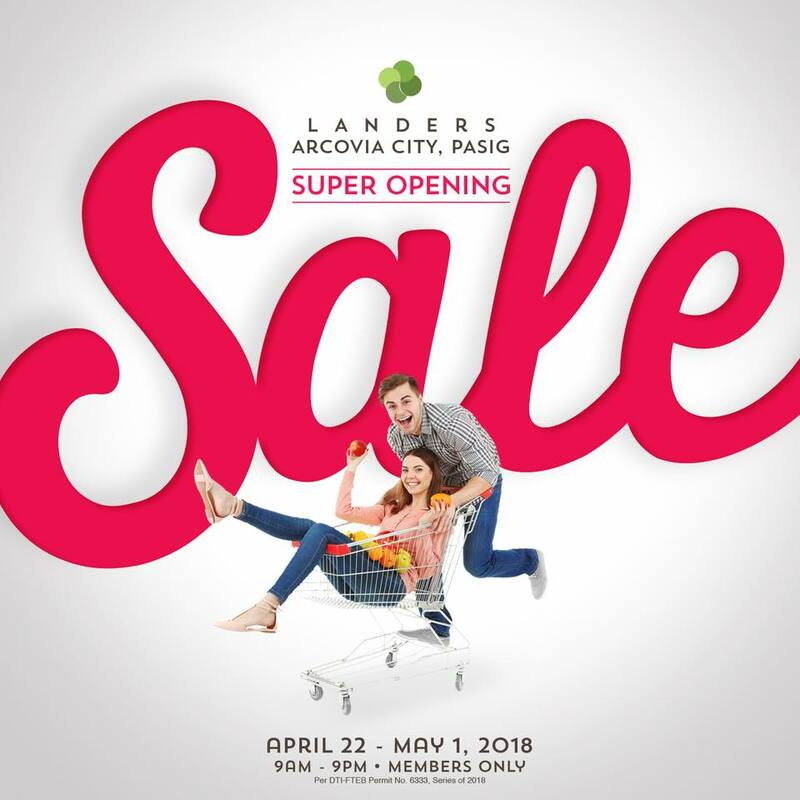 Landers is opening its newest superstore in Arcovia City in Pasig with a Super Opening SALE exclusive to Landers members! Check it out on April 22 to May 1, 2018, and enjoy great deals and discounts! Not yet a Landers member? You can avail of 50% discount on membership fee when you sign up now (or renew your membership) until April 30, 2018. Check promo details HERE.